There are two major players in the smaller SUV world, the Compass and the Sportage. They both the passenger seating space and the cargo space that you need, but you may also be surprised about some other factors. Safety, style, performance and overall vehicle features are understandably top concerns as well and the 2018 Jeep Compass out shines in every way. 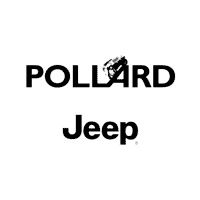 When you are ready to compare the Compass vs the Sportage, a visit to Pollard Jeep in Boulder is great way to learn more.